Do you have flowers in your backyard and do you feel guilty when you pick those flowers? 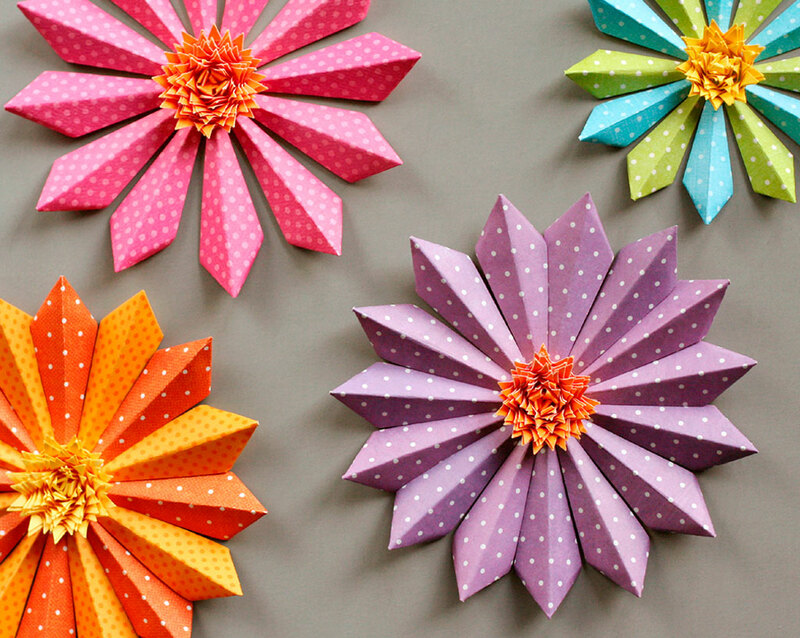 Now, we have a solution for you: paper flowers. These flowers looks like alive and they are even better looking than real flowers. Easy to do and use. All you need just a little bit effort and time. 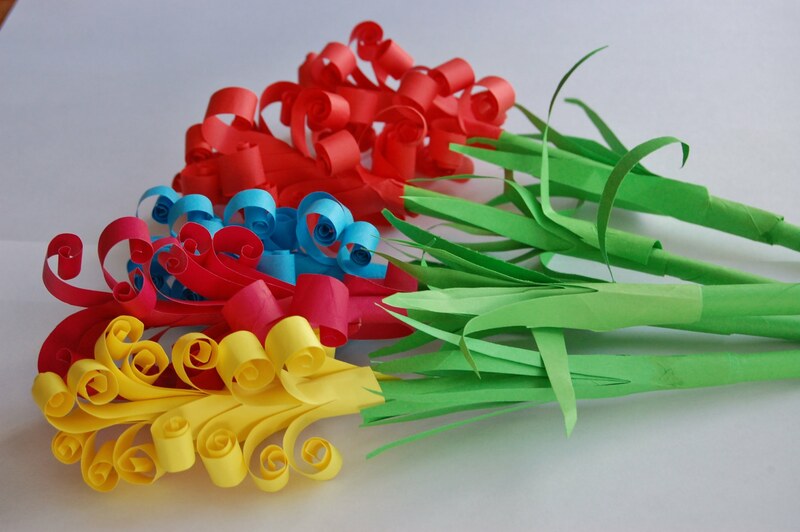 Things you need are crepe streamer or white paper, newspaper, any kind of glue and scissors. 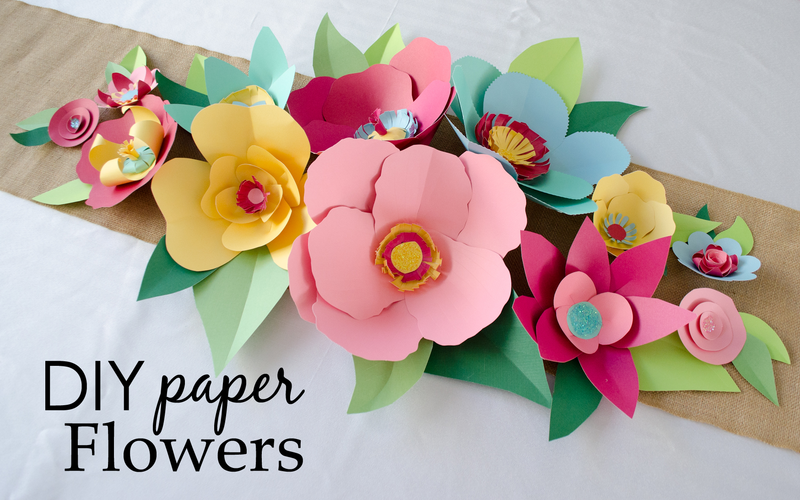 Paper selection is totally up to you because you can create different kinds of models with different type of papers. However, you need to be careful about using heavier paper than typical printer paper because heavier paper will be harder to shape. 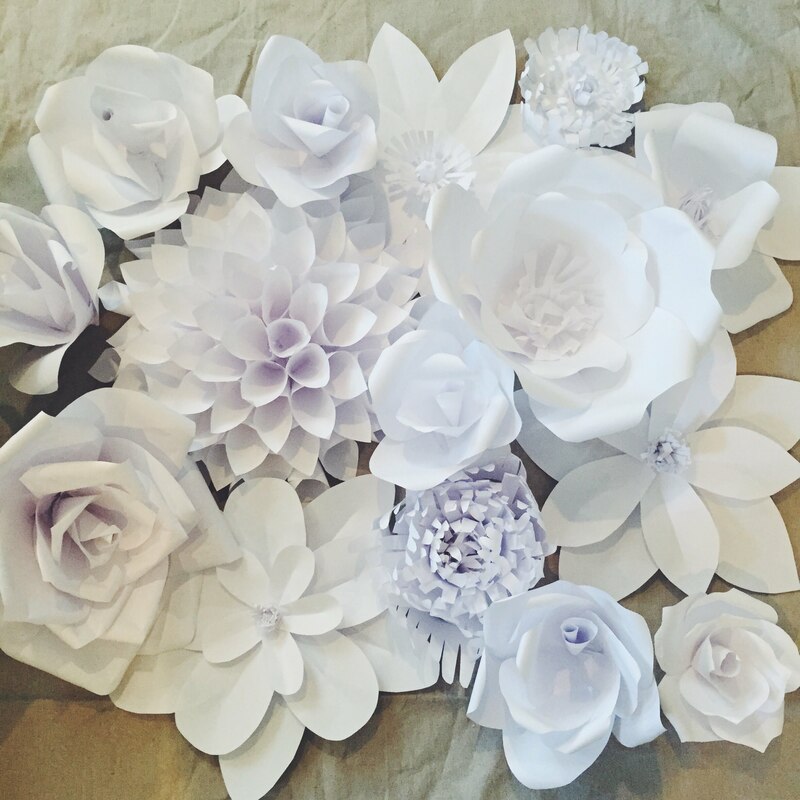 If you look at the Internet you can find thousands of tutorial videos about how to make a paper flowers. Also, when you check the photos of those flowers, they are not significantly different from real flowers and it looks lovely when you put a vase of paper flower in your living room. Firstly, you need to take a newspaper strip and make a stem from it. 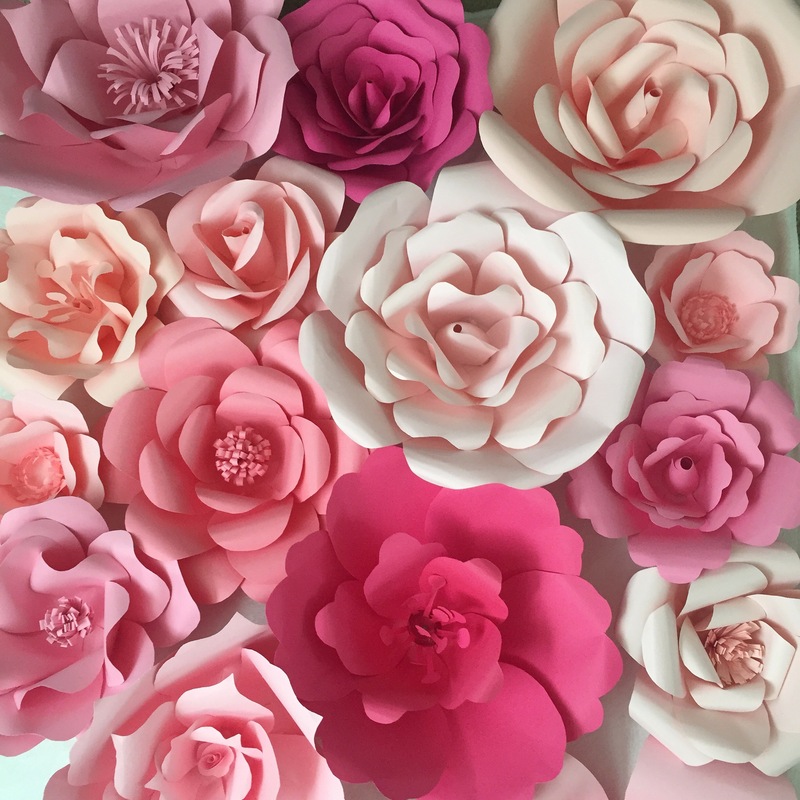 In second step, you will deal with making flower. Here, you should take about fifty inches long streamer. 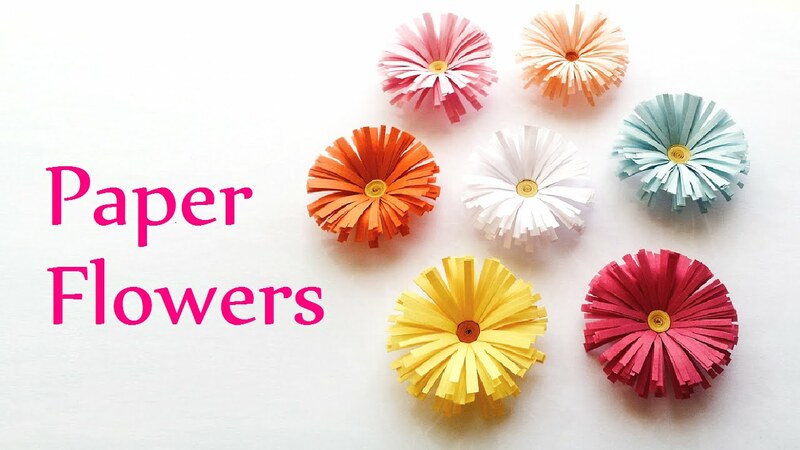 Then, wrap the streamer tightly around the steam and make tiny folds at the base of the flower while you are wrapping. Also, don’t forget to keep adjusting the gap between the layers with your fingers. After you finished your wrapping, you can tie the flower with some knots. Therefore, your paper rose will be ready. 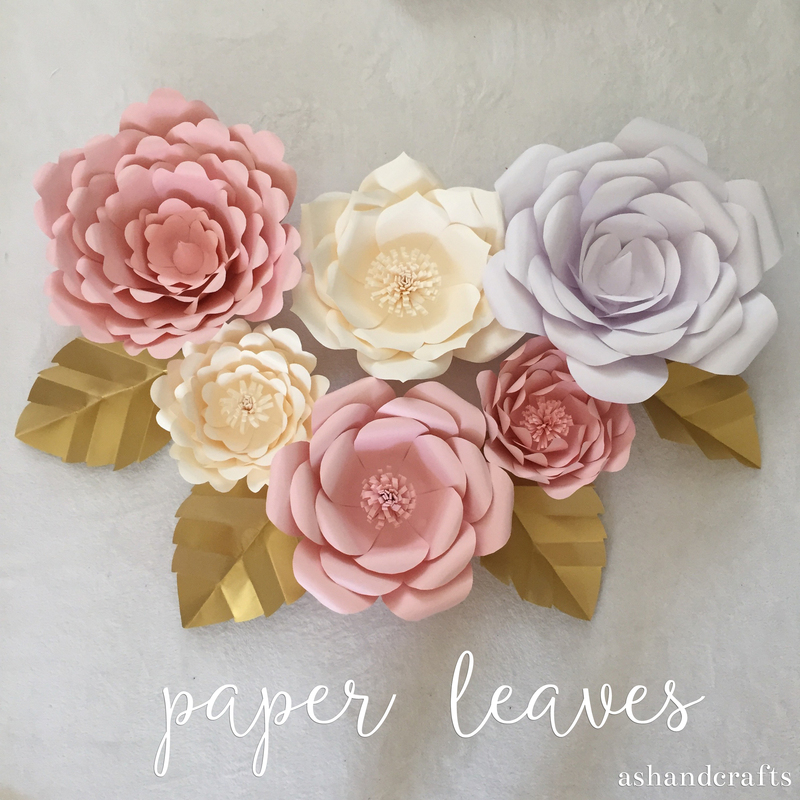 Making this paper rose takes almost five minutes and you do not have to worry about being talented because it is easy to make and nor require so many skills.